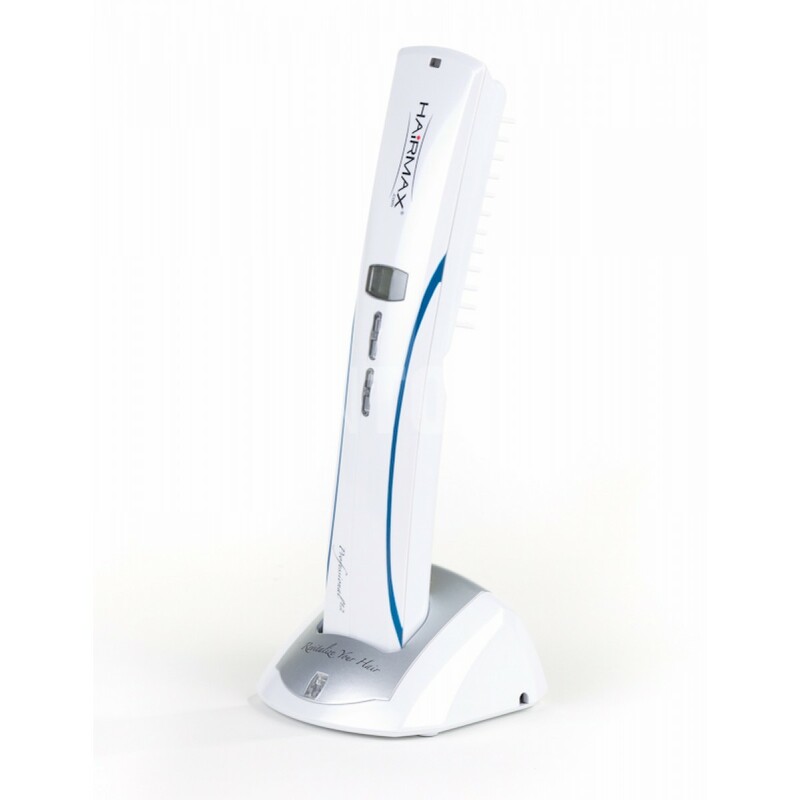 Use the Lasercomb professional 12 for 8 minutes, 3 times a week. 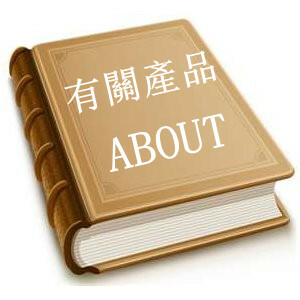 The treatments should be spaced every other day. Move the LaserComb slowly 1/2 inch every 4 seconds. Precaution For external use only. Avoid contact with eyes. If contact occurs, rinse with water. If irritation occurs or persists, consult your physician or skin care professional. Use only the suggested amount of product as directed by your physician or skin care professional. Using more than this recommended amount will not increase the benefit of the products.